Matt and Austin were at Woodward Skatecamp last week. 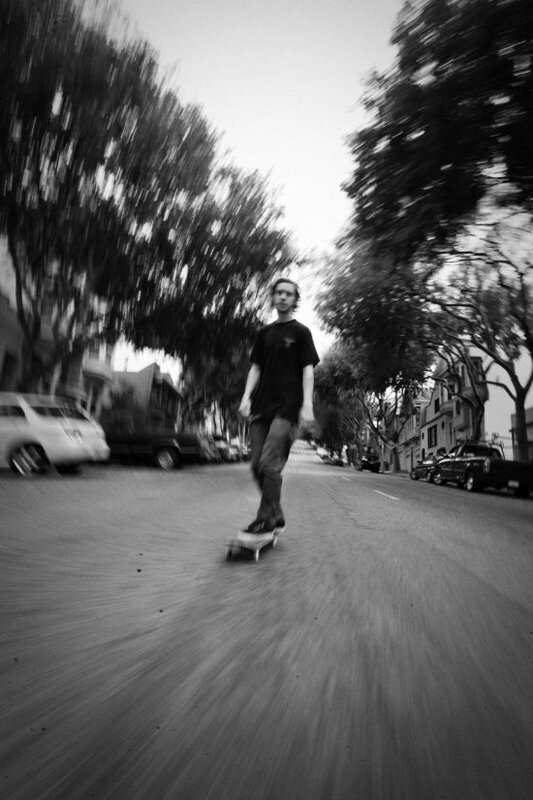 Check all the photos from Griffin Collins. 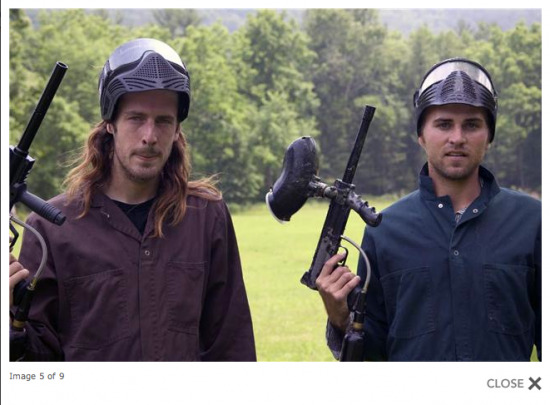 Matt & Austin are visiting Woodward Skatecamp this week out in Woodward, PA. Check out Woodward's website for updates and expect a new kincade video to follow shortly. 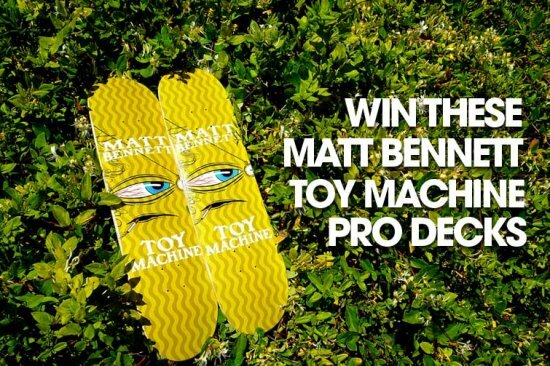 Head over to Skateboarder and enter to win Matt Bennett's first Pro Model. 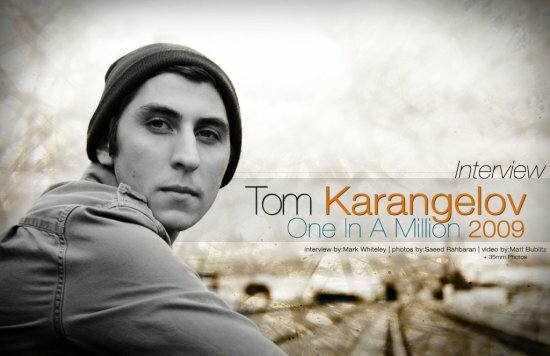 Check out Tom's interview over at SLAP. Matt and Jordan under filming deadline for the upcoming "Brainwash" video by Toy Machine.